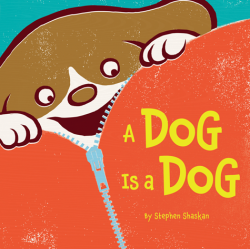 A zany rhyming adventure awaits your 2- to 6-year-old in A Dog is a Dog by debut author/illustrator Stephen Shaskan. A dog can’t be anything other than a dog, right? Well, maybe it’s not that simple. 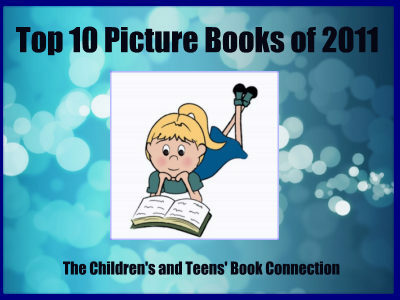 Young readers follow along as the dog changes from one animal to another, laughing all the way. This is the perfect picture book for kids because it has simple words and rhymes that will get them reading on their own soon. A Dog is a Dog will have them laughing out loud and eager to turn the pages. Shaskan’s lyrical prose is complemented by adorable artwork that is just as zany as the story itself.